"Creation Is a Scientific Fact"
In March of 2014 a team of scientists headed by astronomer John M. Kovac of the Harvard-Smithsonian Center for Astrophysics announced that they had finally found the evidence they were seeking to support the theory that the universe had a beginning. Let us not forget, however, that the Big Bang theory is still just that – a theory – and there are many scientists who reject it. In fact, we will talk more about Big-Bang-denying scientists in a future broadcast. But for now we’ll simply say that Big Bang or not, we rejoice that some scientists are coming to realize that the concept of a Creator is not anti-science. Father, I pray that more unbelieving scientists would believe in You as a result of believing the Big Bang theory. I also pray they would come to You for salvation as a result of believing what Your Word so clearly reveals. Amen. 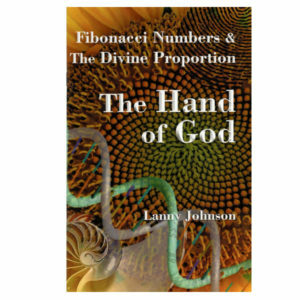 http://www.wnd.com/2014/03/physicist-big-bang-breakthrough-confirms-creation/#QbfYzKEROZZwR94k.99. 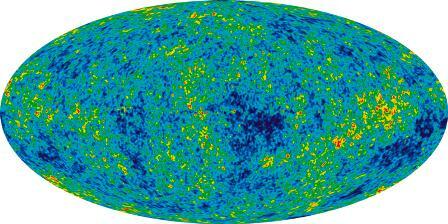 Graphic: This detailed, all-sky picture of the infant universe was created from nine years of WMAP (Wilkinson Microwave Anisotropy Probe) data. It was published in 2012. Courtesy of NASA.